The City of Casper and Natrona County will offer Halloween treats on Friday and Saturday, according to news releases. Casper City Hall, 200 N. David St.
Hall of Justice, second and fifth floors, 201 N. David St.
Old courthouse, 200 N. Center St.
Townsend Justice Center, 115 N. Center St. Visitors should expect to see many government employees in costume. 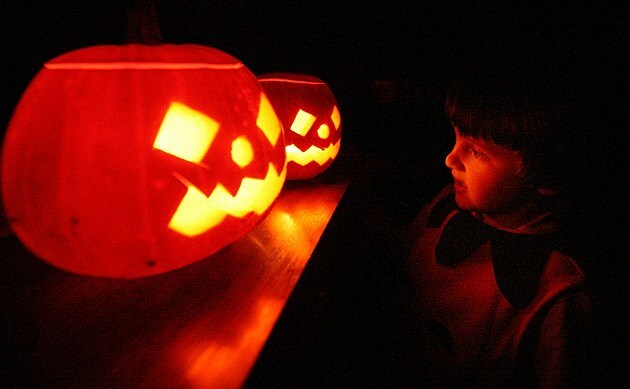 At 5 p.m. Saturday, Halloween itself, all five Casper fire stations will have have candy. The stations are at 200 W. First St., 1853 E. Fourth St., 4000 E. 15th St., 270 Valley Drive, and 800 College Drive.